It is now confirmed that the registered Leica “3952” will be the upcoming Leica D-LUX 7 compact point and shoot camera. This new Leica D-LUX 7 point and shoot model will replace the current Leica D-Lux (Typ 109) model. The Leica D-Lux (Typ 109) camera features a 16MP Four Thirds sensor and a fast Leica DC Vario-Summilux 10.9–34 mm f/1.7–2.8 ASPH. zoom lens. The zoom range is equivalent to 24 to 75 mm in 35 mm format. The Leica D-Lux (Typ 109) camera is now $160 off at Amazon and Adorama. 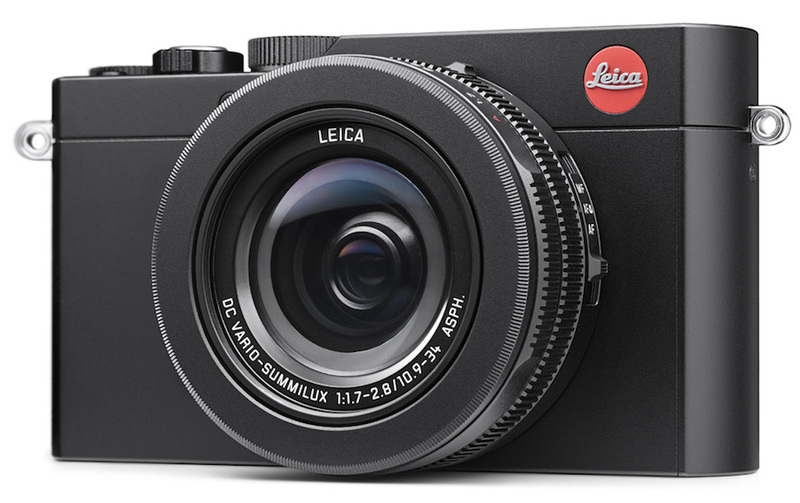 The fixed lens Leica D-LUX 7 compact camera will be based on the Panasonic LX100 II. Expect the official announcement to be before the end of the year. Check out the Panasonic LX100 Mark II Specs below for expectations.